A TLSO attachment can be used for maximum immobilization. 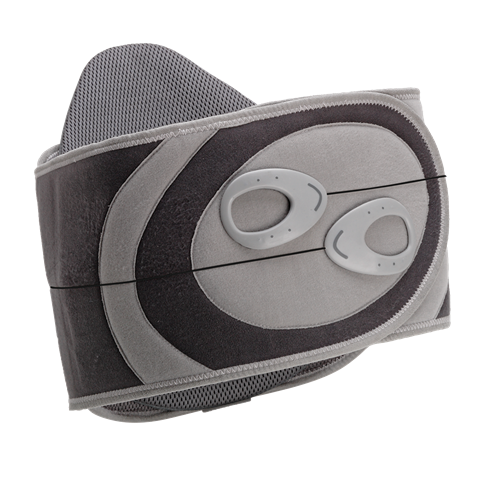 As your patient progresses through different levels of healing, you can step-down the TLSO to a standard LSO brace, or remove the ATE and add the optional axillary shoulder straps to the PTE. Whatever level of immobilization you need to achieve, the Miami Lumbar TLSO accommodates you at every step.